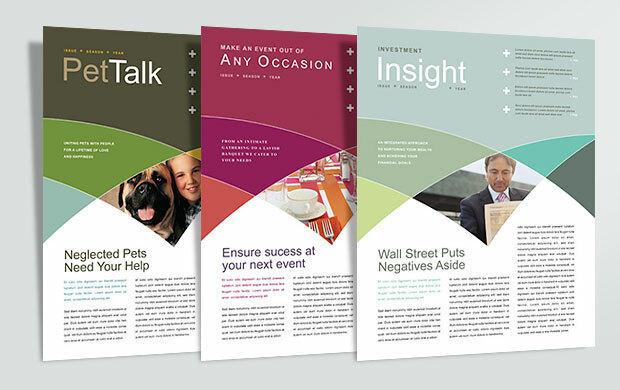 Create professional marketing materials for any industry with graphic design templates. Get creative and customize any layout to build promotional materials that are as unique as your business. Make your own custom newsletter starting with a template, then change the pictures, edit the colors, text, and add your own logo. 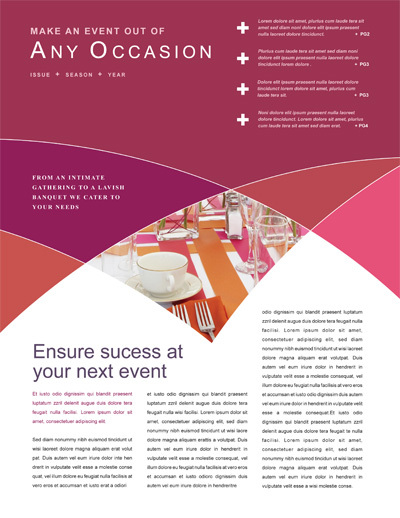 View the newsletter designs below for inspiration and ideas. 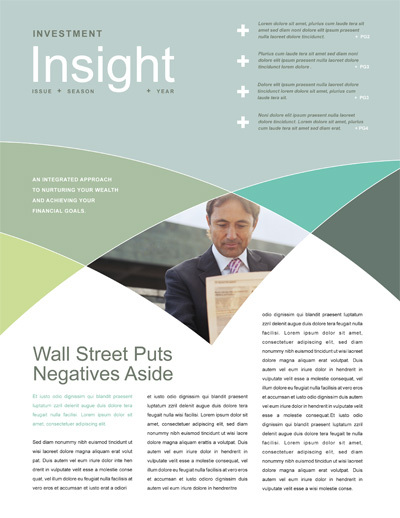 View more newsletter templates from StockLayouts. 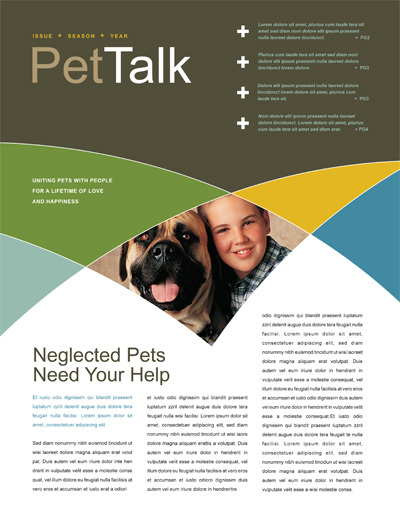 Download a free newsletter layout to see how easy they are to customize.